Saint Paul, MN, March 7, 2016, Terry Grigg, Vice President Operations Management and Claims of Assurant Health, has been recognized by Elite American Executives, for dedication, achievement and leadership in insurance management. Mr. Grigg utilizes 30 years of experience to excel in providing oversight and direction in his leadership role at Assurant Health. For four years, he has dedicated his services as the vice president of operations management and claims. As a manager of the premium services, he is tasked with looking after contract support for 175,000 field agents and more than 900,000 policyholders. After earning a degree in marketing from the University of Wisconsin-Milwaukee, Mr. Grigg accepted a position as a claims supervisor for The Prudential in Milwaukee. This role led him on his path to operations management, as he handled claims processing, medical claims reviews, training and supervision. At Assurant, he flexes his strengths while attending to customers, simplifying business processes, making decisions and developing staff. In fact, working with strong multifaceted business leaders is one of the most gratifying aspects of his career. His peers have aided in his understanding of the company’s unique business niche and have allowed him to succeed in providing clients with the insurance services they require. Mr. Grigg started at Assurant in 2002 as an underwriting support manager and from there, he climbed his way up the ladder. Throughout his career, he has worked for other large companies, such as Prudential Financial and United Health Care. These experiences guided his rise to success, and fostered a desire to work collaboratively with internal and external customers in a manner that cultivates intellectual honesty, personal responsibility and excellence. 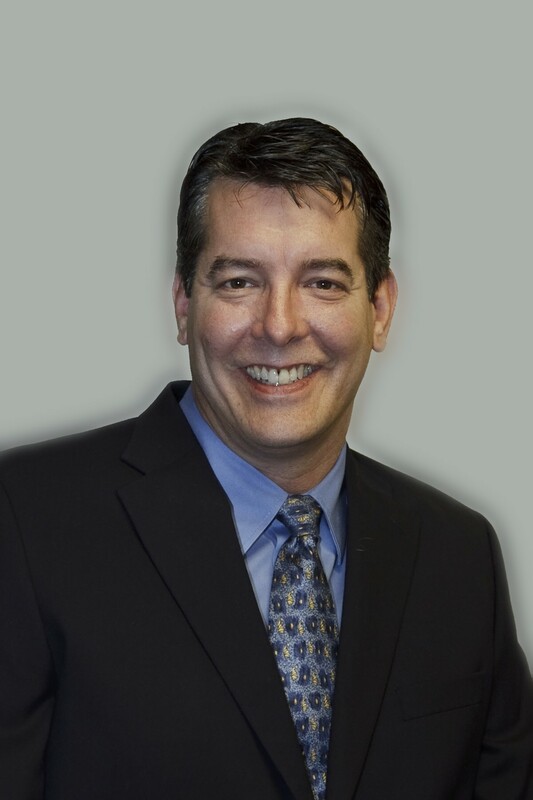 His career at Assurant has braced him with a solid level of support and talents. He looks forward to continuing the excellent services he provides and eventually assuming a related position in another strong and well-respected company. 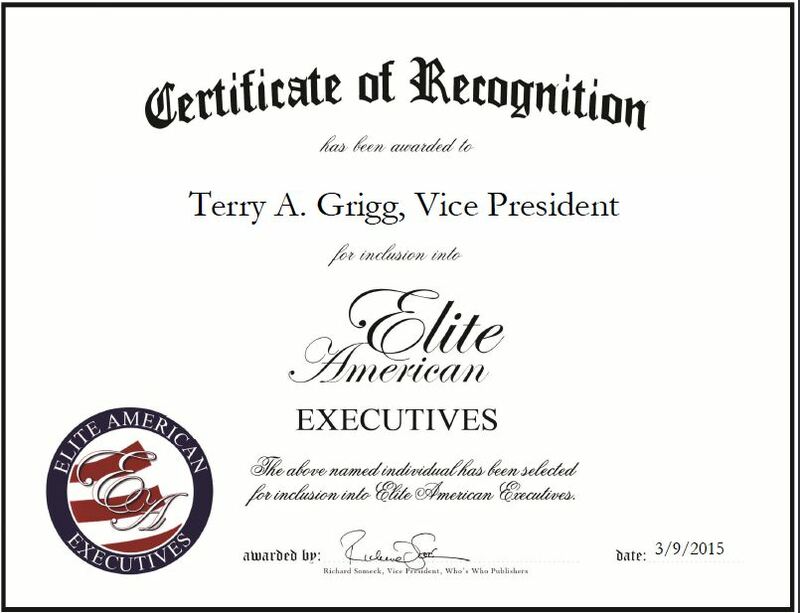 Terry Grigg was originally selected for inclusion in EliteAMERICAN Executives in March 2015. We are proud to be featuring Mr. Grigg again in EliteAMERICAN Executives for 2016. This entry was posted in Insurance and tagged claims, communication, disability insurance, health insurance, life insurance, operations, team management. Bookmark the permalink.